Did SeaWorld Just Violate The Animal Welfare Act Again? 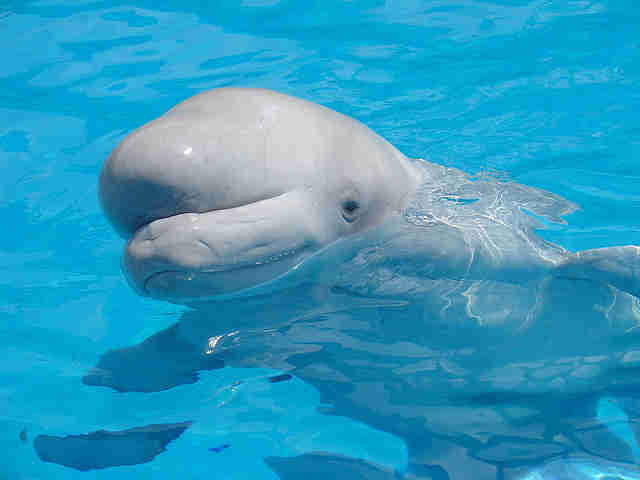 A beluga whale named Nanuq died at SeaWorld Orlando on Thursday after he'd been treated for a fractured jaw he'd sustained in a fight with another whale. The park says the cause of death is "unknown," pending a post-mortem exam. Now, the U.S. Department of Agriculture (USDA) is looking into what really happened. A USDA spokesperson confirmed to the Orlando Sentinel that the agency's Animal and Plant Health Inspection Service will look into Nanuq's death - though it hasn't launched a formal investigation yet. The service is searching for an indication that the park violated the Animal Welfare Act (again) in its care for the beluga. Last February, SeaWorld was found to be in violation of the Animal Welfare Act for keeping expired veterinary materials and failing to repair crumbling flooring in an animal enclosure. 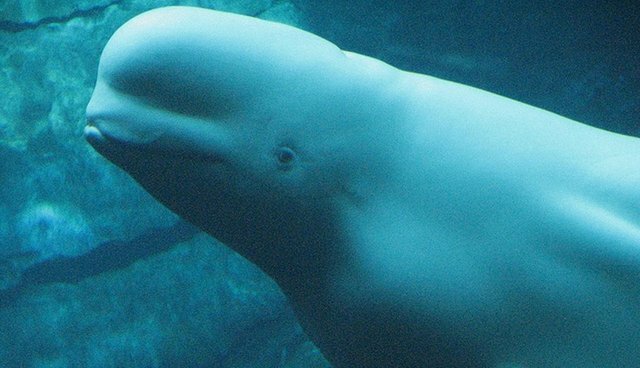 SeaWorld said last week that Nanuq's post-mortem results won't be available for 6 to 8 weeks. The company has said that the whale, who was 31 or 32, was at the natural end of his life, citing a journal of Cetacean Research and Management that found that wild belugas live about 30 to 35 years. But there is debate in the scientific community about their lifespan - the National Oceanic and Atmospheric Administration reports that they live 35 to 50 years.